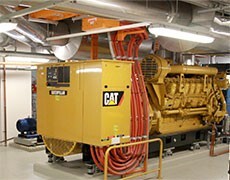 Being recognized as the largest and most reliable generator and power systems supplier wasn't easy. 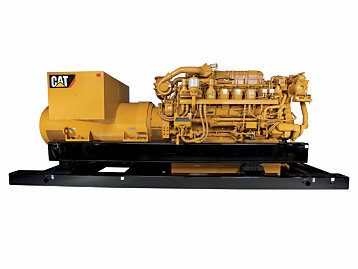 This meant Cat generators and power systems had unrivaled customer satisfaction and reliability within the most demanding industry conditions. Al-Bahar has everything for your power system needs whether it is a portable back-up generator or a large power solution. 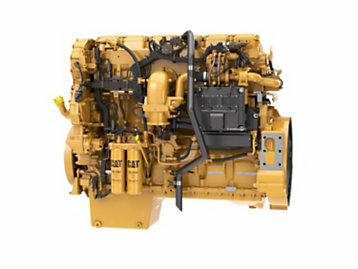 As the authorized dealer of Cat® power systems in UAE, Qatar, Kuwait, Oman and Bahrain, we stock the complete range of Cat power generators, switchgear, load banks and all other related accessories. 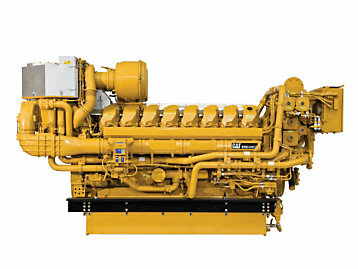 What’s more is Al-Bahar provides total turnkey power systems solutions for the Marine, Oil and Gas, Industrial and Electric Power Generation industries. 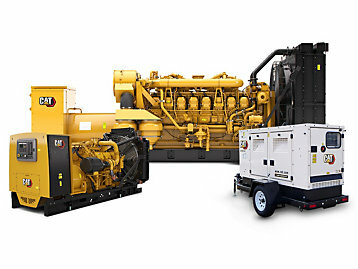 We have assisted businesses throughout our region for decades and we are proud to represent Cat through the complete line up of power solutions and generators for industries like healthcare, manufacturing, construction and more. We believe that by providing unmatched customer support, quality products and well stocked spares and parts inventory, we are capable to provide you power which is reliable thus ensuring that your business runs uninterrupted. 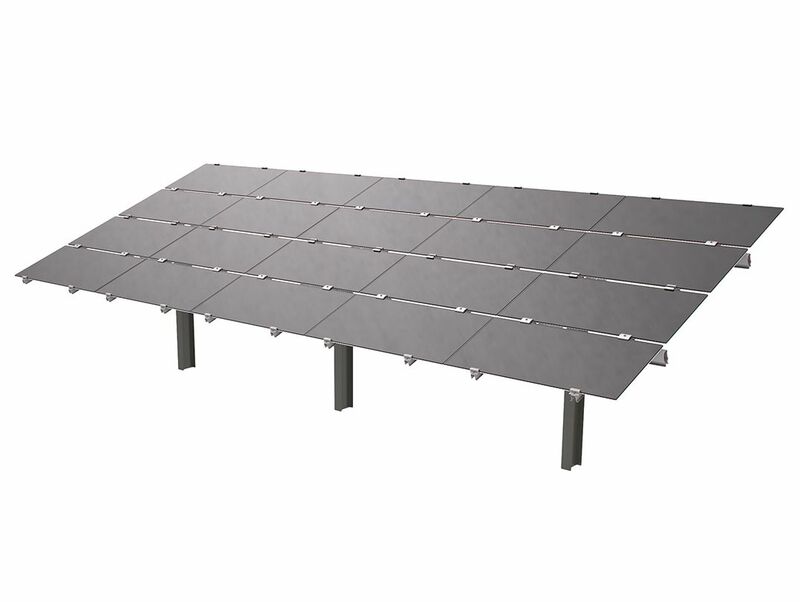 We offer products and Cat generators for portable, standby and prime power, as well as UPS, transfer switches, cabling and all other accessories required building a standalone system.